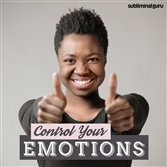 Is the fear of water limiting your options? 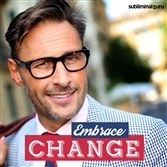 Want a fast and effective way to drain it from your life for good? Aquaphobia is an irrational fear of water, either the result of a bad experience or an over-active imagination. But the truth is that people couldn't survive without water, and avoiding it simply places unhealthy restrictions on your lifestyle. 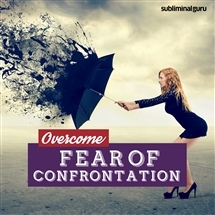 With the Overcome Fear of Water subliminal session, you'll defeat your fear from the inside out! 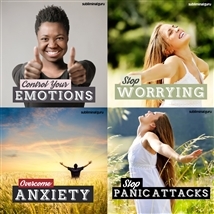 As you listen, thousands of powerful positive affirmations will rewire your brain, helping you put your fear into perspective. You'll start to appreciate water's benefits, its cooling and cleansing properties. You'll develop a healthy respect for large bodies of water but still remain calm and in control whenever water is near. 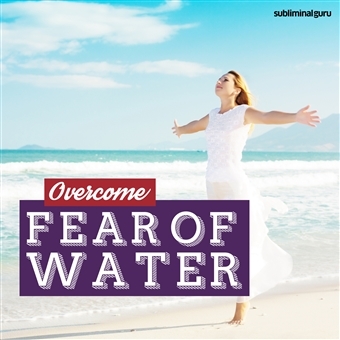 Download the Overcome Fear of Water subliminal audio now to welcome the wonder and diversity of water into your life. I am confident in water. I feel safe in and around water. Swimming comes naturally to me. I know that water is important for life. Water is soothing and refreshing. I have great respect for water. I stay calm and composed near water. I love splashing in water. I love looking at open water. I love the natural beauty of water. I enjoy using water in many different ways.